Window and Door Magazine’s May issue was all about custom curb appeal. The latest trend toward personalized entry ways was discussed by industry leaders. And they turned to our very own, Brad Loveless, Marketing and Product Development Manager. In the article, Brad highlights some key points to consider in this new personalization trend. When you choose a personalized, high quality door from Simpson, you can expect it to stand the test of time. And knowing a little about what wood door features make a difference for any tough environment will ensure your door will perform as good as it looks. If you are under the assumption that size, shape, and paint color are your only options to choose from when personalizing your wood door, you are going to be in for quite a surprise. 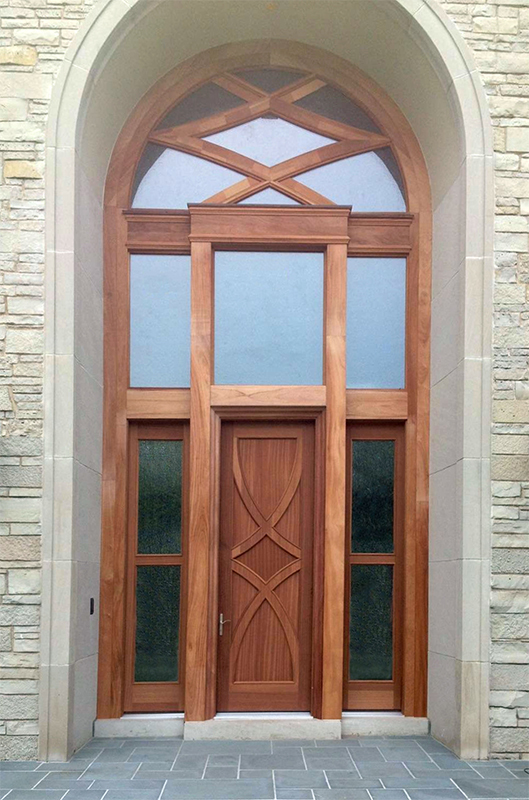 Size and shape are just the beginning of your door design journey. You can select virtually any wood species, glass size, textured glass design, panel and sticking profile, and the list goes on. 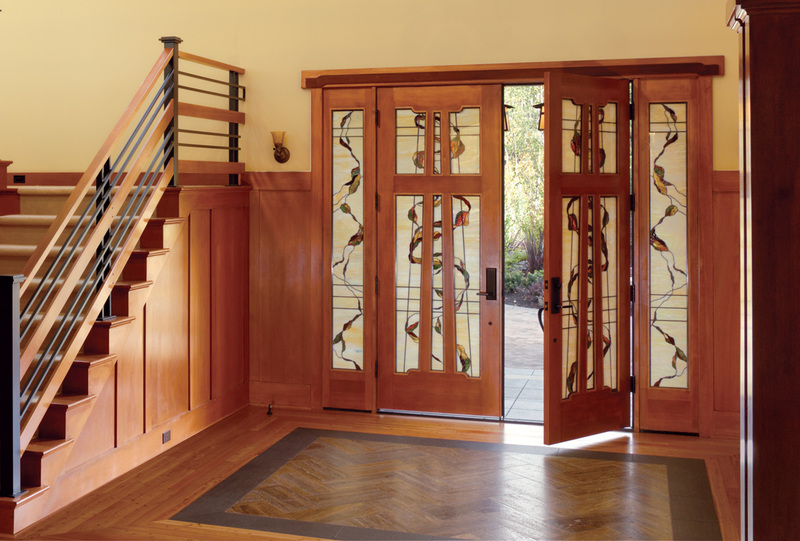 With virtually endless options for designing your door, it can seem a bit overwhelming trying to find a place to start. Vital to the door design journey is the ability to see exactly what options you have to choose from. That is why we have our Doormagination® design tools ready to go. 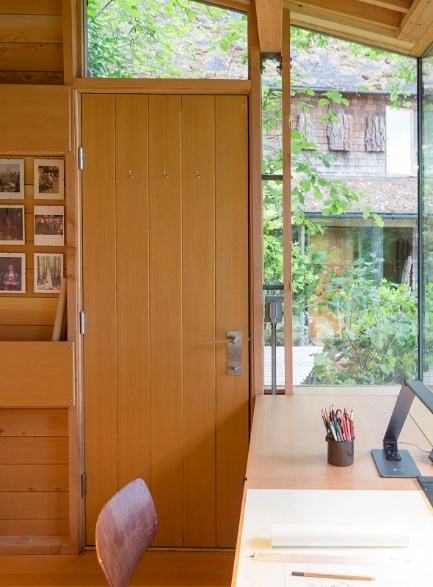 From wood species selection, glass options, and seeing what a door will look like on your home, you can explore these different options to get inspired to design your very own door. Another great place to start is seeing what homeowners just like you have done to personalize their own entryways. Some of the best places for inspiration are our Doormagination® design tools, Idea Gallery, and our Instagram profile. And once you design your door, or if you already have a Simpson door, we would love for you to share a picture with us. You can tag us or post your photo using #SimpsonDoor. To read the full article from Window and Door, click here.